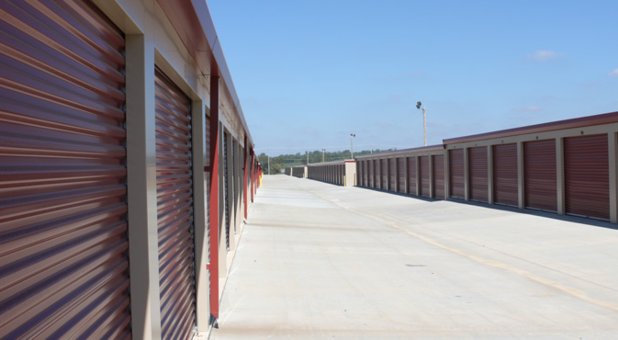 With over 520 storage units sporting over 39,000 square feet of rentable space, Self Storage Clarksville’s Hampton Station Self Storage facility can accommodate just about anyone and anything. 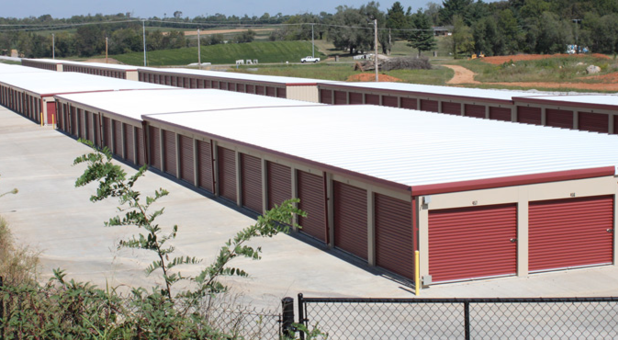 Outdoor RV and boat trailer parking, interior storage space, and the heightened security offered by perimeter fencing and 24 hour surveillance make our property the perfect choice for your next storage project. 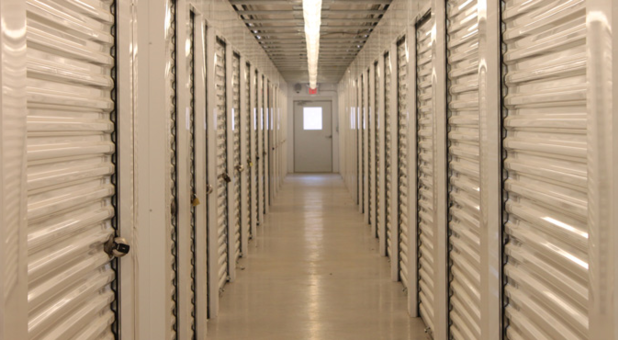 The convenience provided by climate controlled storage units goes beyond just protecting your temperature sensitive belongings; it also makes you more comfortable while you’re inside your unit! Move around freely during the cool winter months and stay cool on hot summer afternoons. Remember that our climate controlled units can also help keep your items looking like new by keeping a constant humidity throughout the year. 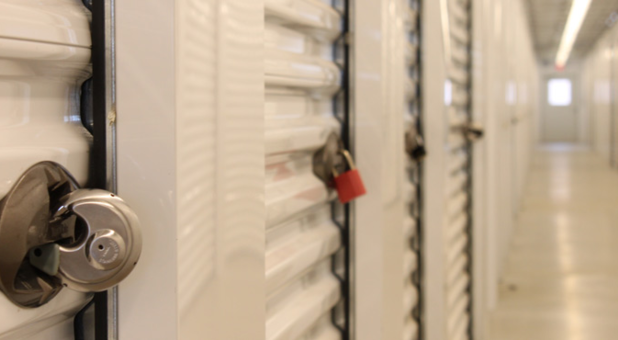 Call us or check out our storage tips page to learn if climate control is right for you. At Hampton Station Self Storage, we strive to give you the best services and amenities in the industry. Our facility features ground floor, drive-up accessible units, online bill pay, and the availability of 24 hour access. Our RV and boat outdoor parking spaces are large enough to handle both large and small boats. Whatever you need, we can provide. We even have moving and packing supplies available for purchase in our office. Get in touch with us to learn more about how we can make your self storage experience an enjoyable one.